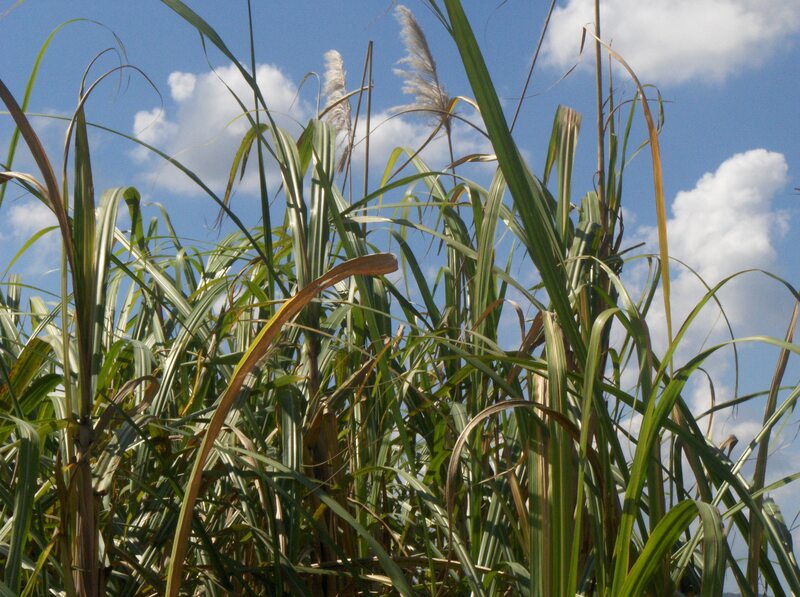 The first step in rhum making is selecting sugar cane sutied for the climate and soil on which it will be grown. 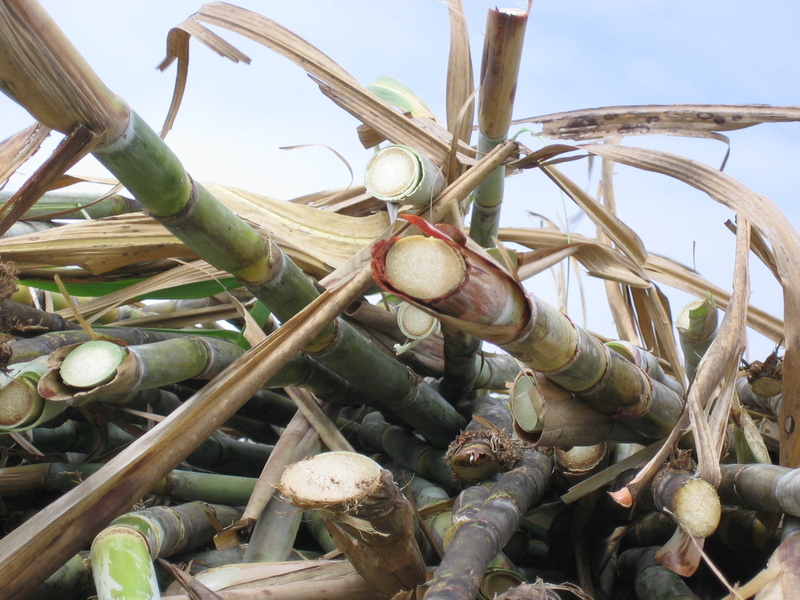 Only 12 varities of sugar cane can be used to make AOC Martinique rhum agricole. Sugar cane lines the dirt road leading to the Neisson distillery. drainage, sunlight conditions, disease resistance and yield. from the sugar cane research facility on Barbados. B 80.08 Canne Zikak Barbados 1980, 8th hybrid of this cane variety. Canne Rouge is one of the popular varieties of sugar cane grown on Martinique. Canne Rouge B 64.277 Barbados 1964 277th hybrid. Barbados 1951 129th hybrid commonly known as Canne Vanille. Canne Crystaline is considered the original sugar cane on Martinique. 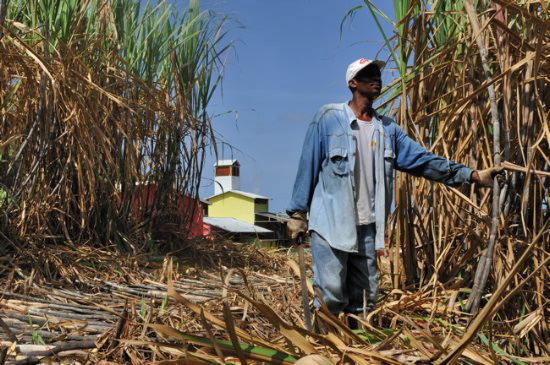 Much of the sugar cane on Martinique is cut with machines, though some of the terrain isn't accessible to machines. Hand cutting gives the grower better control of the cut at the bottom and top of the stalks. Cane cutter at Neisson, notice the protective clothes, gloves and leather boots. After being harvested, sugar cane grows from the roots left in the ground. After five to seven years the cane is dug up and replanted. Each year the cane grows more densely until the yield decreases and it is replanted. Cane cut by hand, notice how clean the stalks are. 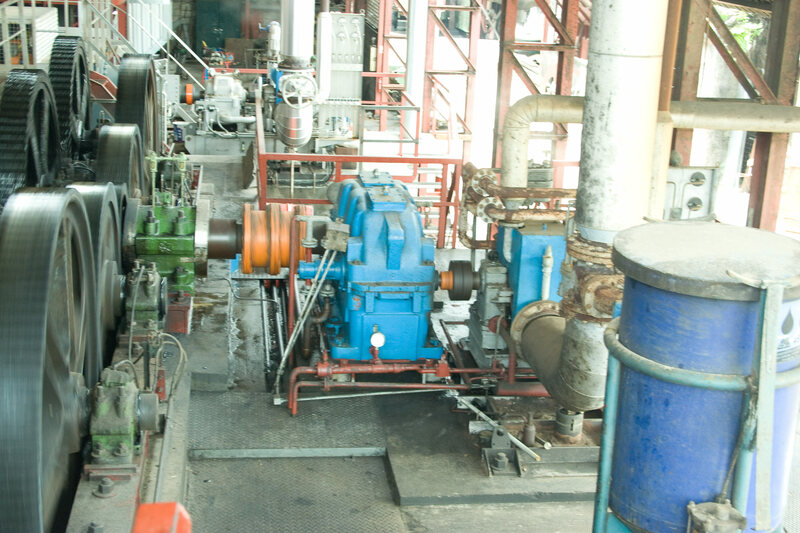 The dense fiber of the sugar cane stalk holds the juice until it is crushed. 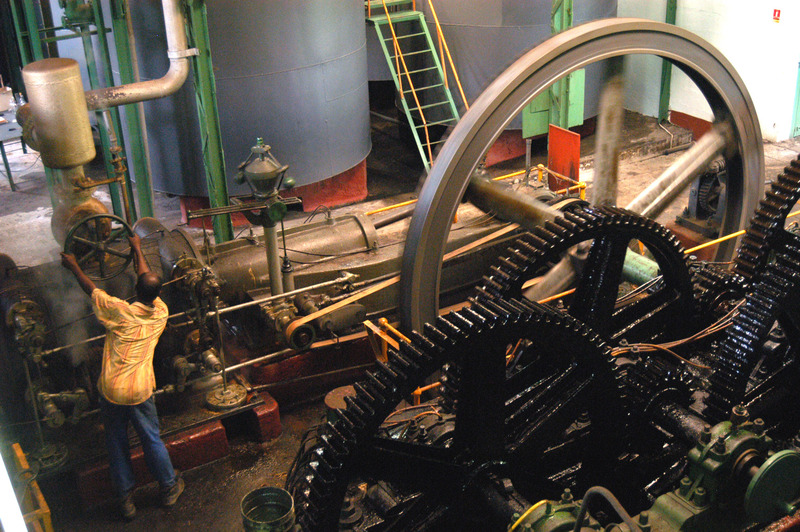 Steam engines power most of the cane crushers on Martinique. 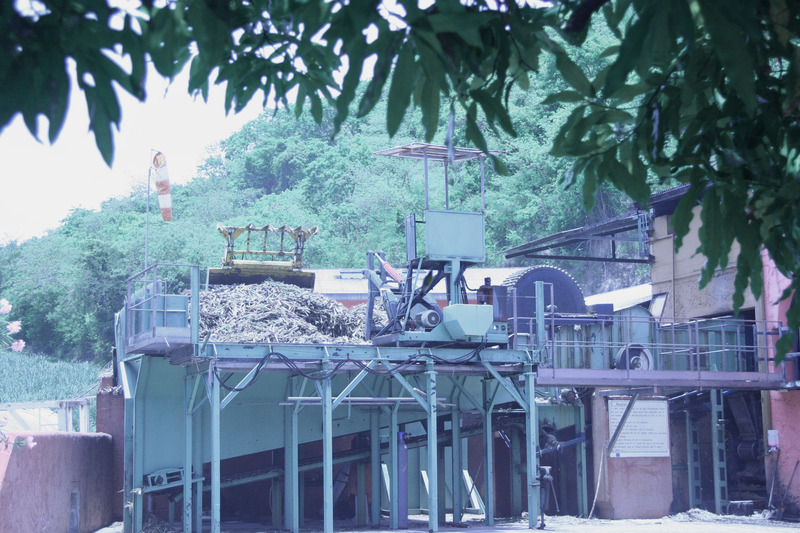 Crushed cane called 'bagasse' is used to power the boiler. Larger distilleries can generate their own electricity though older distilleries didn't use any electricity in the distillery. Work commenced at daylight and finished at dusk.